The wait is over, rumours are over and OnePlus 6 is finally here. Today we will talk about the top 6 best features that the OnePlus 6 has to offer. These features are the sole reason why you should definitely buy the OnePlus 6. OnePlus has made some remarkable progress in delivering quality products throughout the world and it's now one of the favourite brands among tech enthusiasts. Each time they reveal their flagship, OnePlus has something new and unique to offer. Although I'm not a OnePlus fan, I usually get fascinated each time when they launch their new product. However, it's obvious that the previous devices of OnePlus had skipped a lot of key features. This time around OnePlus has really come up with their latest flagship just to overcome that. 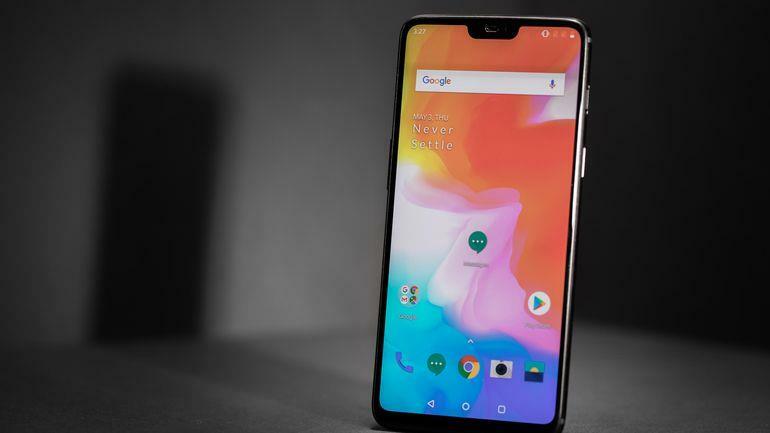 OnePlus also had made their fans eagerly wait for a very long time before launching their latest flagship - the OnePlus 6. And as always, OnePlus has come up with some new unique features for this flagship too. OnePlus 6 comes packed with a pretty dashing design on both its front and rear. But the most noticeable design feature is nothing other than the notch display on the front. The all-new hidable notch display makes the design stand out from the design lineups that OnePlus has been following for years. Although many would argue about the design being a day-light copy from the iPhone X, OnePlus had made it pretty neatly and uniquely. The notch here is smaller compared to the iPhone X and includes a front-facing camera as well as the secondary speaker that doubles as an earpiece. OnePlus also knows that everyone out there really isn't a great fan of the notch display and for the same reason they have also made an option within the settings to hide it if you want. The display notch of OnePlus 6 also has a similar look to that of Huawei P20's notch. However, the OnePlus 6 spots a whopping 6.28 inches display with a nearly 85% screen-to-body ratio with the help of this notch, so you have all the space to explore and play with the screen. But the downside is the chin at the bottom that may irritate many of you out there. However, the chin is not that bad as it is small enough to be neglected. By the way, the CEO of the OnePlus 6 has an explanation for this chin. As he says, a chinless display is only possible with a curved OLED display and it can only be done by the Apple as of now. OnePlus has always been an affordable flagship level phone nearly hitting all the essentials that other premium flagship devices out there has. But I always wonder if they have made their devices water resistant. Now they have responded to that wish of every OnePlus fan and made their flagship finally a water-resistant device after 6 generations. Now, this device can be easily put against the best of the best like the iPhone X or Samsung S9 Plus. Also, another mentionable fact is that this is the first ever smartphone flagship from OnePlus that is truly water resistant. OnePlus has been focusing on providing a better camera set up on their devices right from their first device. And this is one of the many reasons why the company has got popular in very short time. 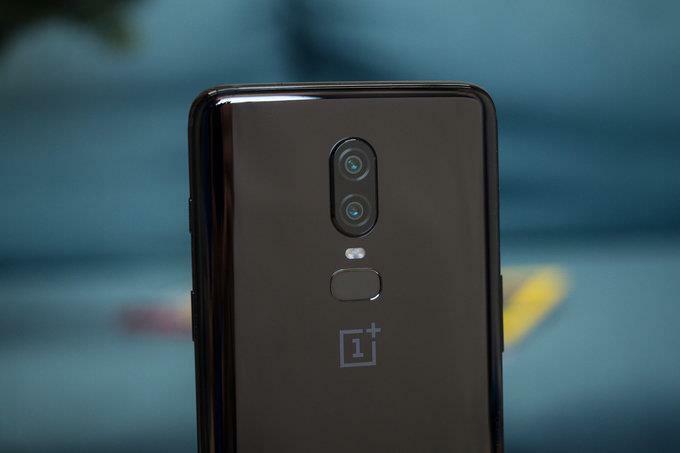 With OnePlus 6 they have tried their level best to provide the best camera setup which is qualified to be compared to the high-end smartphones out there. Although the camera might look similar to that of OnePlus 5T on paper with a 16MP + 20MP dual-camera combination, in real-life performance it is far better than the 5T with its new sensor which delivers an improved image processing. With the massive improvement in the low light performance, there is another reason why the OnePlus 6 camera can be so powerful. Moreover, the super slow-mo video recording at 480 frames per second is the last thing that anyone would not like to have on their phone. This added feature on OnePlus 6 has made it to the list perfect smartphone. Talking about the front-facing camera, it has got a 16MP f/2.0 shooter which is capable enough for capturing great selfies. You don't have to go for high-end premium costly devices to enjoy the best hardware in a smartphone. With OnePlus 6 you can enjoy the power of premium hardware combination at a much cheaper price. OnePlus 6 comes packed with the latest Qualcomm Snapdragon 845 processor along with Adreno 630 GPU. For delivering lightning speed performance, the OnePlus has provided this device with 8GB RAM and if you find it more than what you need, you can always go for the 6GB variant. However, the battery brick beneath the device that powers this powerful processor comes at 3300 mAh. On paper, it might look average, but the performance that it delivers is really promising if you check the history of its predecessors. Finally the price! Even if you have got a trillion features on your phone, you would only like it down the core if the price is affordable. In that field, the OnePlus has always been very fair. 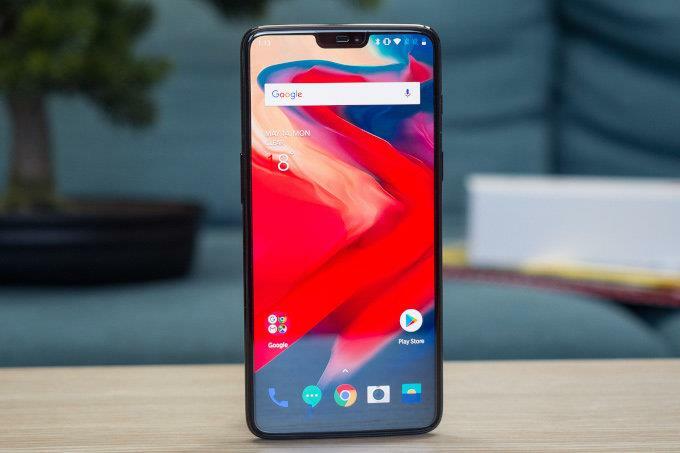 Compared to those giant smartphone manufacturers who often tag unrealistic price for their products, OnePlus has always been different from them. So looking on to the price, the base variant of the OnePlus 6 comes at your hands for Rs 34,999 and it delivers 6GB RAM and 64 GB memory. And for the 8GB RAM and 128GB memory variant of OnePlus 6, the price is tagged at Rs 39,999. Both the prices are really fair and affordable compared to the features and specs that the phone has to offer. At this price range and with lots of features and specs to offer, there is no doubt that OnePlus 6 is the best affordable smartphone of 2018. 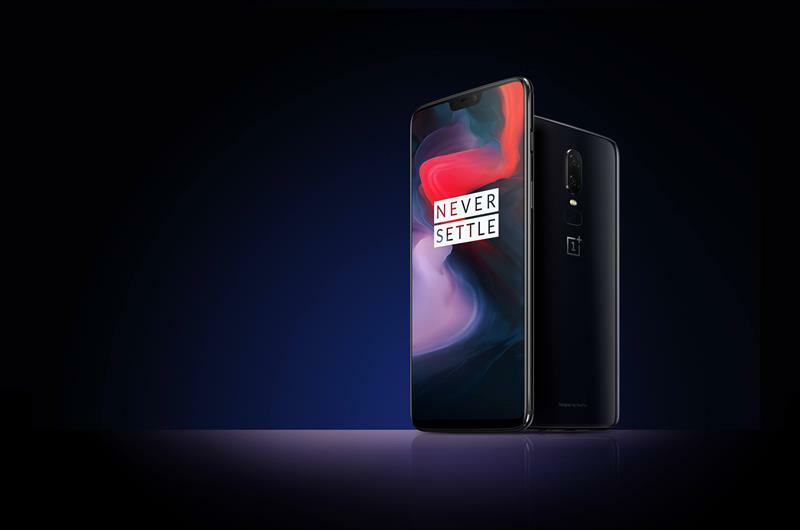 With newer design, faster performance and improved camera OnePlus are now ready to battle against the best of the best smartphones that are successfully running on the markets now. If you are the one who would love to see the above features on your new smartphone, then you are lucky enough to have an opportunity to check out the OnePlus 6.